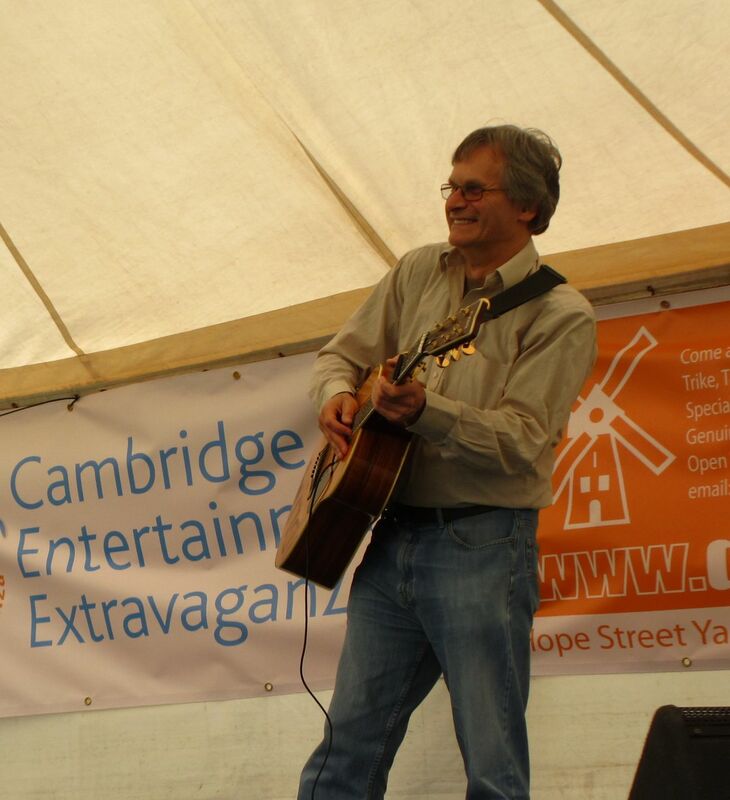 Dave Streatfield is a talented singer-songwriter based in Ely, just outside Cambridge. 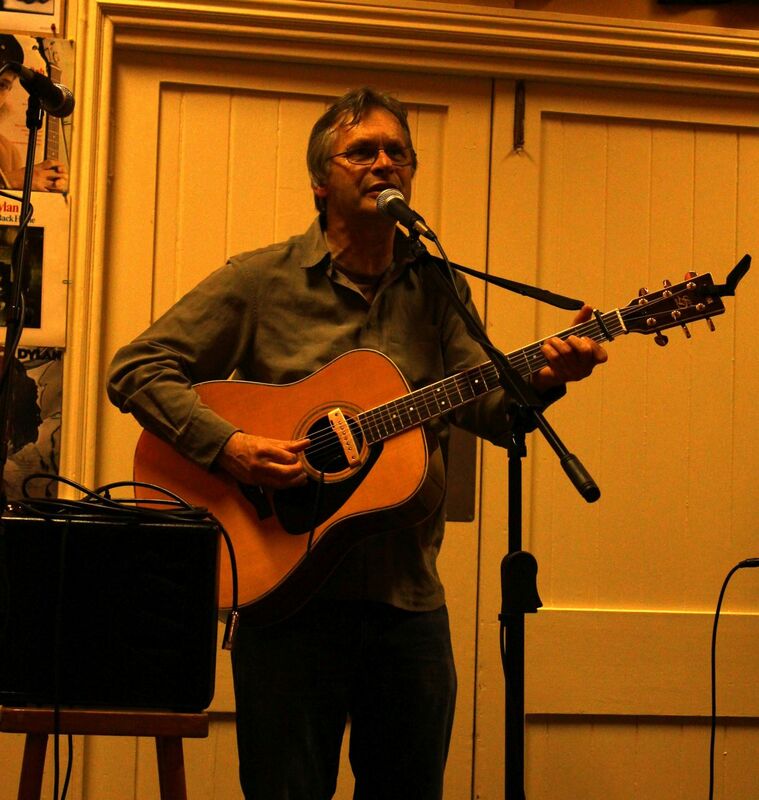 His most important influence has been Leonard Cohen while other influences include Bruce Springsteen, Gram Parsons and the Byrds. 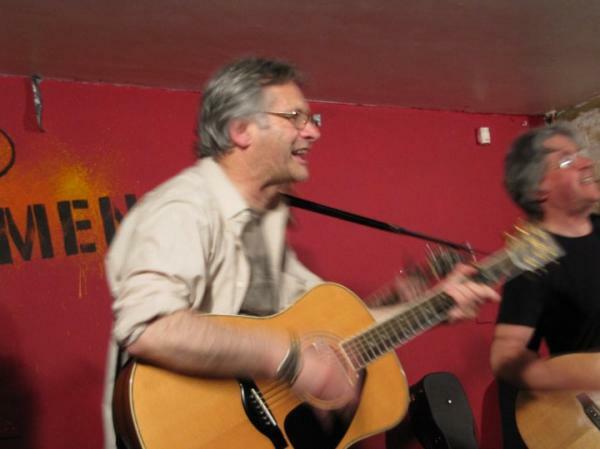 You can listen to four of Dave's finest songs below. 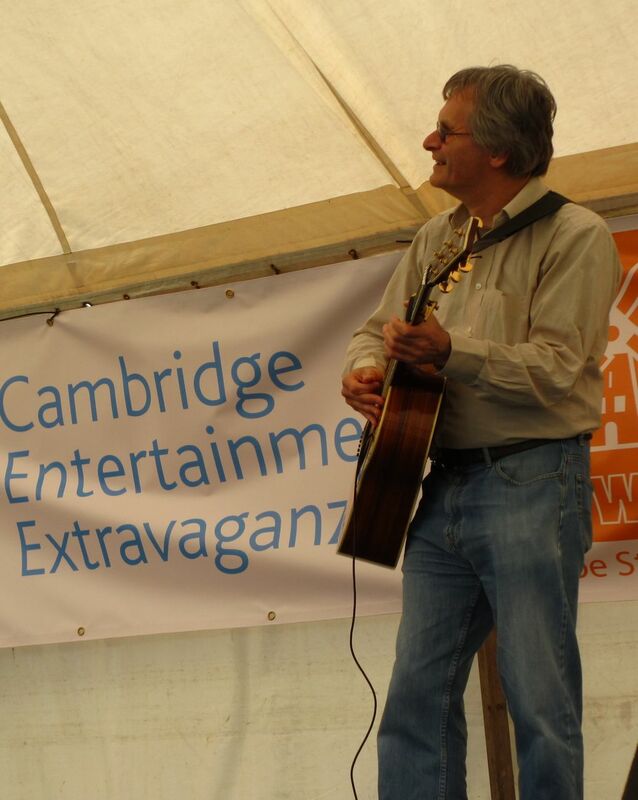 Dave is a founder member of Cambridge Acoustic Nights and has been running events in Cambridge for many years. 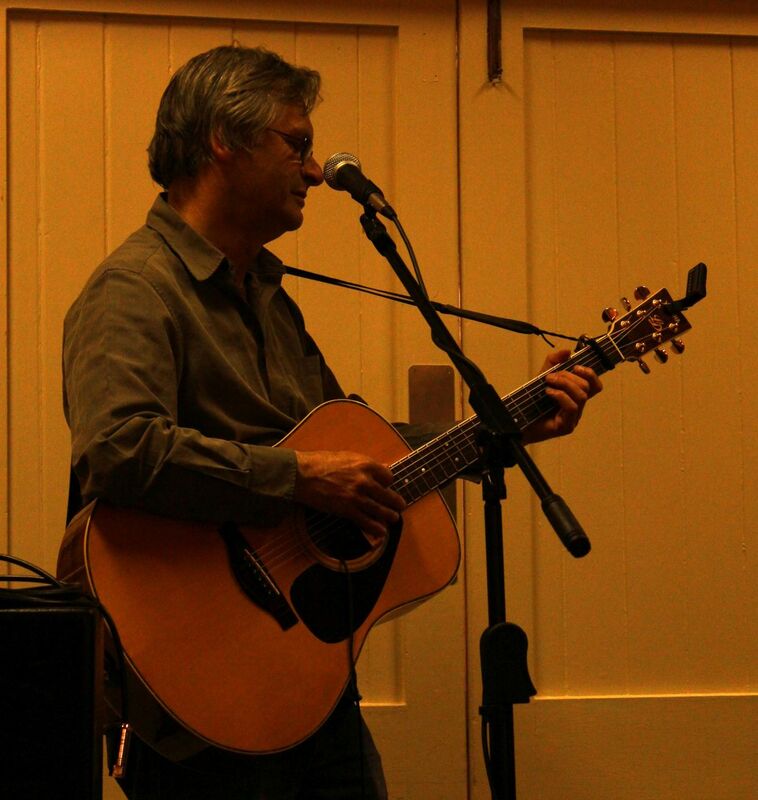 He has encouraged countless musicians to take their early steps on stage. You can contact Dave here.